The distant village of Kodinhi, Kerala has a secret. Not a particularly hidden secret, mind you—it’s actually pretty hard to miss. The village’s claim to fame is the abnormal amount of twins born there. 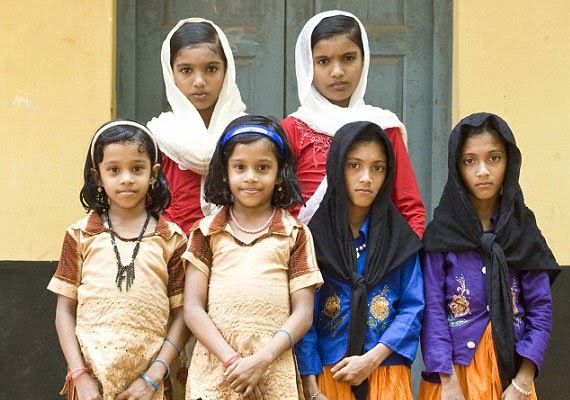 Kodinhi only has around 2,000 families, yet there are 250 sets of twins officially registered there. In fact, there could be many more—experts estimate there could be as many as 350 sets of twins in the area. It gets stranger. It is estimated that the number of twins born in the village is increasing every year, and no one really knows why. This is all the more remarkable because twins are especially rare in India—on average, four out of every 1,000 Indian births are twins. In Kodinhi, the number is 45 per 1,000 births. Doctors have absolutely no idea what is causing this strange phenomenon. They assume there must be some unknown hereditary factor at work, or maybe it’s something they eat. Until they find out for sure, the Village of Twins remains one of the strangest curiosities of perhaps the most mysterious country in the world. Kodinhi is a village in Malappuram district in Kerala. The village is situated close to the town of Tirurangadi and is home to around 2,000 families. A majority of the residents here are Sunni Muslims, and they follow the Shafi school of thought. The village came to international attention for the unusually large number of multiple births in the region. The village is noted for having a high twinning rate although India has one of the lowest twinning rates in the world. 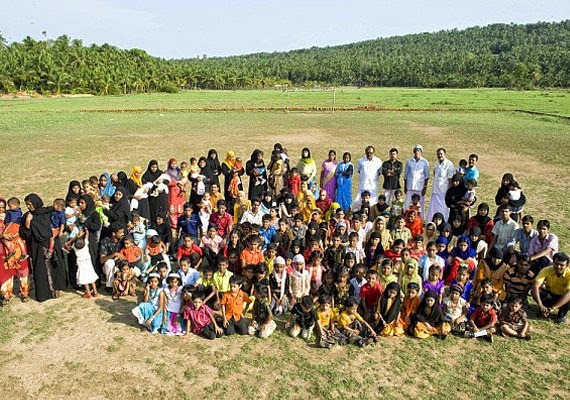 At present this village has more than 220 pairs of twins. 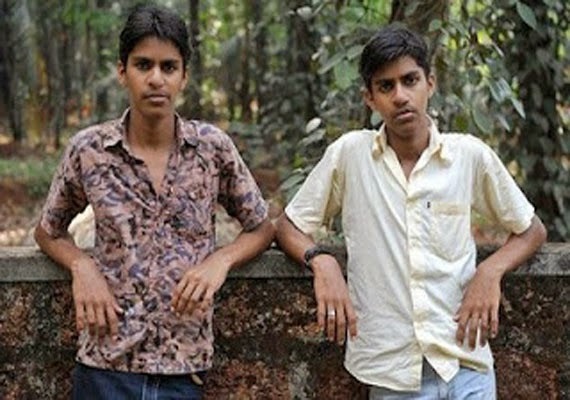 The first association of twins in the country, The Twins and Kins Association, was also founded in the village. 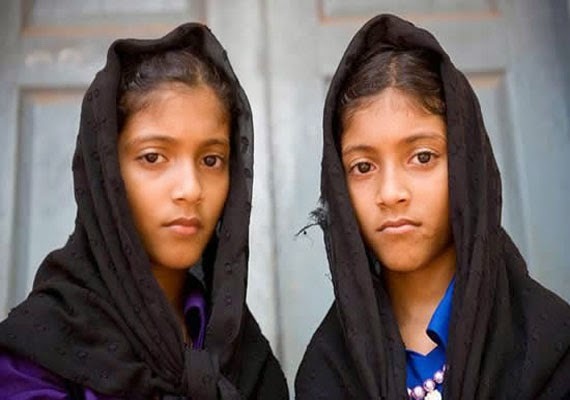 According to villagers, the twin phenomenon only started occurring three generations ago and the oldest known twin pair in the village was born in 1949. The number of twin births in Kodinhi has been increasing over the years, with surveys showing over 79 pairs of twins within the age group of 0-10 years. Another fact that bucks the trend is that even women from Kodinhi who are married off to faraway places have exceptionally high rates of twin births. Despite several studies being conducted, the exact cause of this phenomenon is yet to be ascertained.